With over five decades of combined legal experience, the San Francisco brain injury lawyers at the law firm of Geonetta & Frucht have advocated for the rights of scores of traumatic brain injury victims and helped them obtain compensation for their injury and related expenses. If you or someone you love has sustained a brain injury anywhere in northern California, call Geonetta & Frucht immediately and obtain the legal help you’ll need. If you’ve suffered a brain injury in a traffic collision, a fall, or any other accident, and another person’s negligence is the cause of your injury, you may be able to recover your medical expenses and other lost income by filing a personal injury lawsuit. 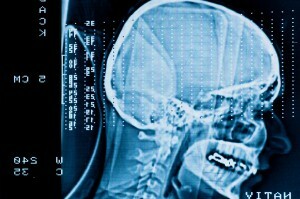 Brain injuries can be catastrophic. A brain injury can happen when a shock or a blow to the head puts unnatural force on the brain or causes unnatural movement of the brain leading to impaired brain function. About 75 percent of all brain injuries are concussions, which are not trivial. Mild concussions, which commonly happen in sports and in traffic accidents, can cause serious, life long medical trouble. Subsequent concussions build up cumulative effects over time. Even when an initial brain injury seems to be entirely healed, the threat of long-term damage from a second brain injury substantially increases. 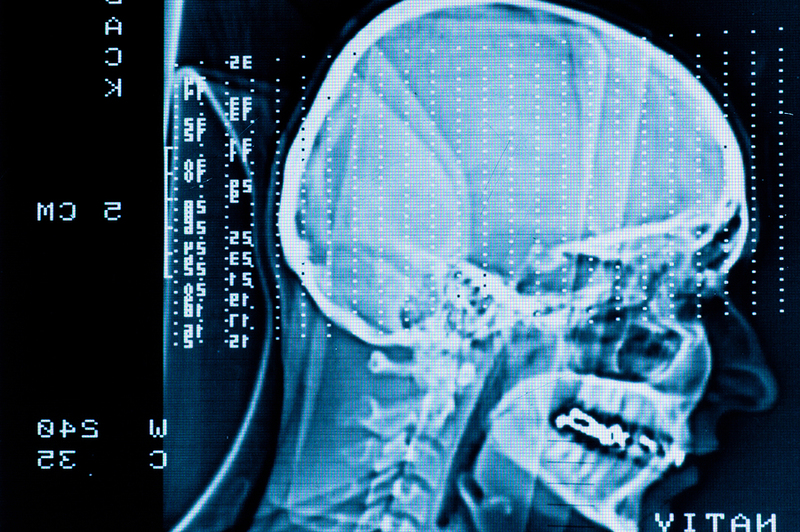 Concussions may have compounding effects over a period of years. The victims of brain injuries suffer mental, physical, and emotional agony, misery, anxiety, lethargy, and depression. However, there’s every reason to seek the best possible treatment for brain injuries; diagnosis and treatment is progressing rapidly. Let us help you win the compensation that will help you obtain the best possible treatment. Our San Francisco brain injury lawyers work alongside medical experts to compile the evidence and testimony that can help you determine liability and prevail in negotiations or at trial. Our San Francisco personal injury attorneys represent people who have suffered brain injuries in car accidents, bicycle accidents, truck accidents, and motorcycle accidents. We also handle wrongful death claims for those who have lost a loved one because of someone’s negligence. Call the San Francisco brain injury lawyers with Geonetta & Frucht today to learn about your right to compensation for expenses related to brain injuries. Our offices serve clients in the San Francisco Bay Area and throughout northern California. To discuss your claim with an experienced San Francisco intellect injury lawyer, please contact us today by filling out the form on this site or calling our office at 415-433-4589 for an appointment. Your initial consultation with a personal injury attorney on our team is free.